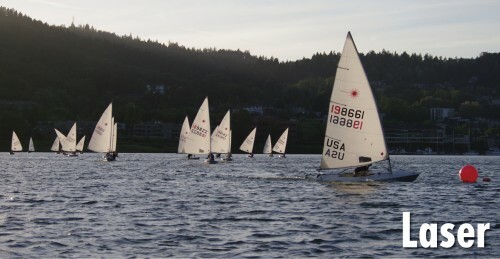 One of Willamette Sailing Club’s primary missions is to support Corinthian amateur sailboat racing. Although racing is by no means the sole mission and focus of WSC, we do have a very active core of sailboat racers of all skill levels (from Olympic caliber sailors to those just learning to sail and race at the same time). WSC holds local racing on weeknights during the summer and Sundays in the Fall/Spring. On any given race day you can expect from 20-50 boats on the water. 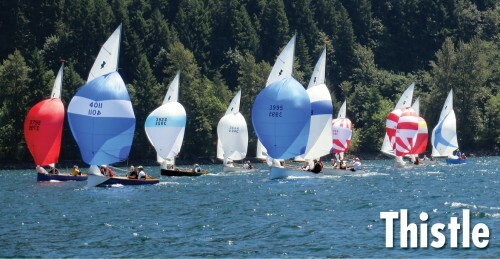 The club also sponsors a number of regattas both locally and at Yale Lake as well as racing clinics. Many of the classes of boats at WSC also have strong fleet organizations, providing yet another social opportunity at WSC. Generally these fleet organizations provide an excellent opportunity to learn more about your boat from fellow WSC sailors. 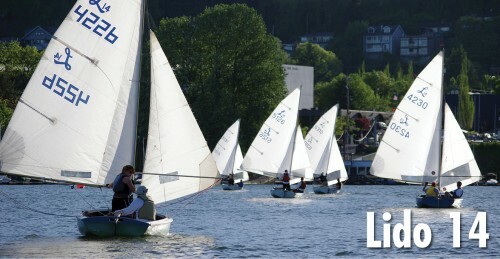 The classes with strong local fleets include Laser, Thistle, Lido 14, and DaySailer. 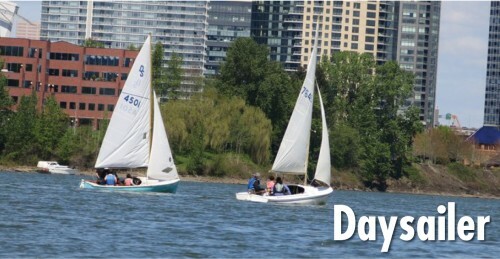 Please register for Laser and Fleet racing!